If our Intensive Spanish Course doesn’t fit your needs and you would like to learn Spanish even more intensively, the Super Intensive Spanish Course is your course. 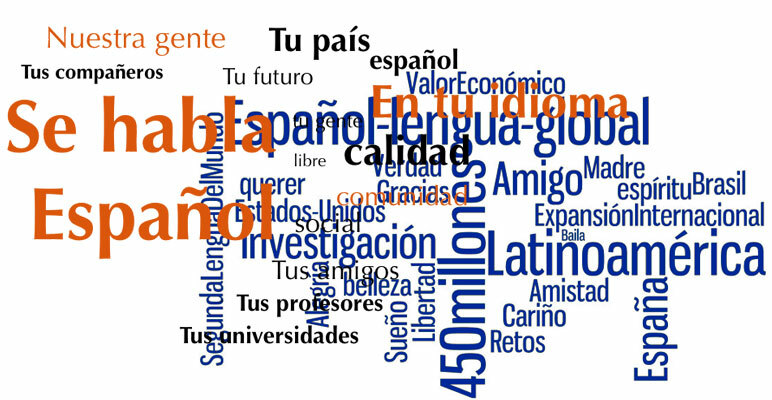 You will learn as much Spanish as possible in the time you spend with us. The Super Intensive Spanish Course consists of 12 group lessons per week (three 50 minutes Spanish lessons per day, four days per week, from Monday to Thursday) +6 private Spanish lessons. You will have 1 private lesson each day from Monday to Thursday and 2 private lessons on Friday. This will give you 18 Spanish lessons per week. On this course you still have lots of time to enjoy the island and take part in our sociocultural activities.